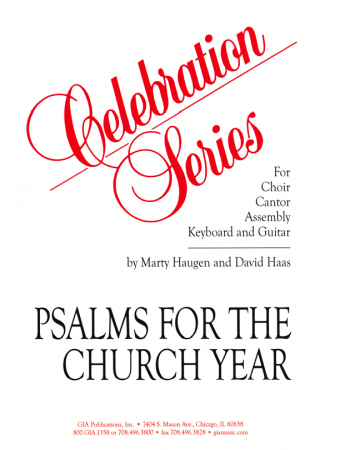 This edition is for conductors and organists. 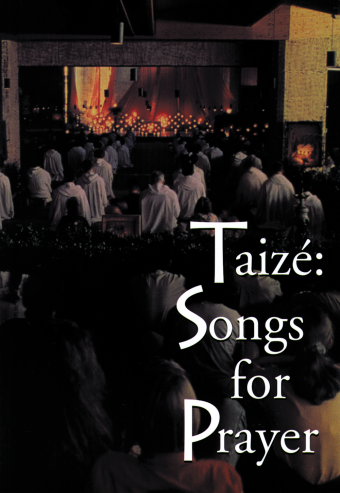 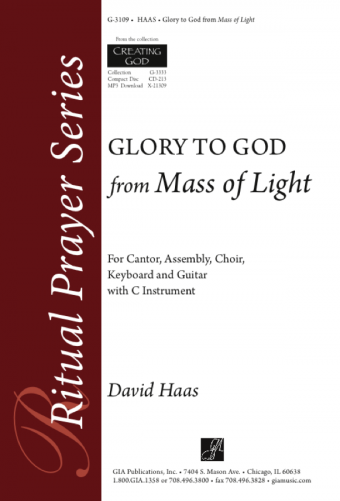 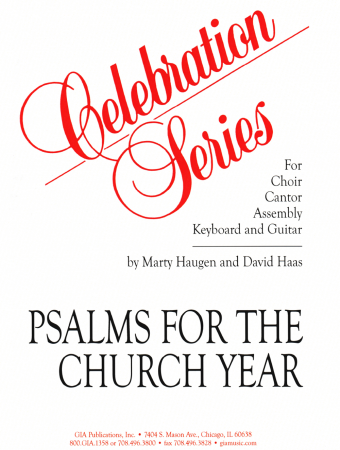 It includes all music for SATB voices, cantor, assembly, presider, and instruments for the Ordinary of the Mass. 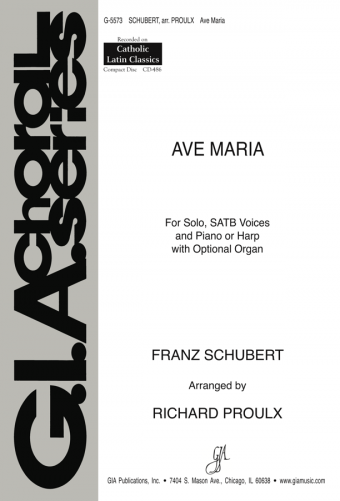 Keyboard accompaniment is printed in the full score.